I am in New York this working with 14 DailyMail.com trainees. They had an enjoyable week - cut short slightly by the July 4 celebrations. Apart from writing stories and learning Mail style, they had fascinating sessions with managing editor Rhiannon Macdonald, chief product officer Noah Szubski, assistant editor Hugh Dougherty and former trainee Clemence Michallon. Last night we had drinks with some of the newsroom at a nice Irish bar, the Copper Still. This weekend they are out finding stories but before that we had the newsquiz - just to ensure everyone is forensically keeping up with the news. Congratulations to trainee Mary Kekatos who came top with 10 points. See if you can do better. If you are looking for the UK newsquiz, it's here. 1. Five police officers were shot dead during a rally in Dallas. Who organised the protest? 2. 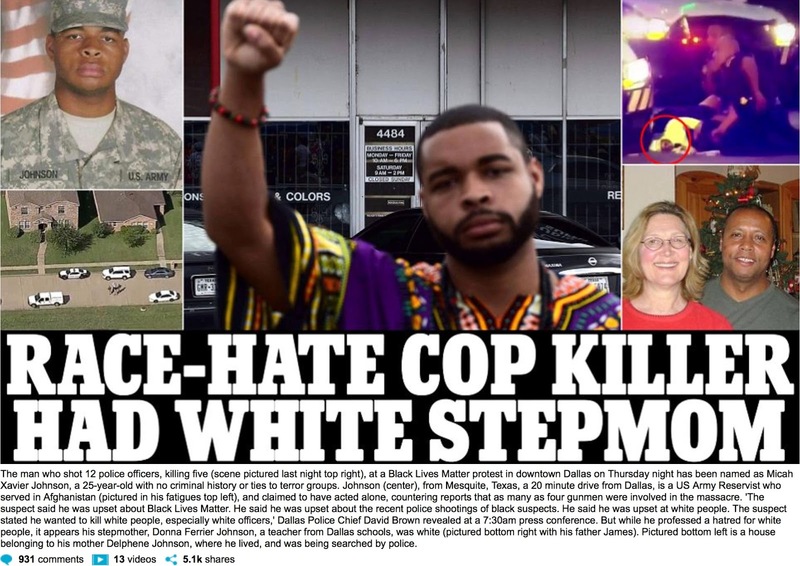 What was the name of the army veteran who has been identified as the Dallas shooter? 3. The shooter was killed by a police bomb after a four-hour stand-off at which college? 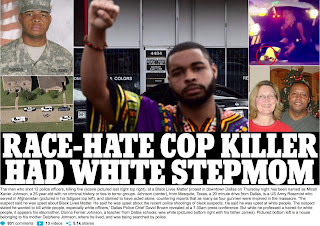 4. Who said after the shootings in Dallas: ‘It’s a kind of anti-black mood, anti-semitism, anti-Muslim bashing, immigrant bashing, female bashing, a kind of mean spirited division in the country’? 5. Beyonce paused her concert on Thursday to display the names of police brutality victims. In which city was she performing? 6. Speaking from a Nato conference, Barack Obama described the killing of five police officers in Dallas as a ‘vicious, calculated and despicable attack’. Where is the conference taking place? 7. Why were Howie Lake II and Blane Salamoni in the headlines? 9. The Republicans want an inquiry into whether Hillary Clinton lied at which 2015 hearing? 10. Who is the chairman of the House Oversight and Government Reform Committee? 11. How did Beau Solomon die? 12. Serena Williams stormed into the Wimbledon final and declared: 'I'm in the in crowd now. I’m with ______’ What is the missing word? 13. A manhunt is underway for a serial killer who is targeting homeless people and has set two victims on fire in which city? 14. Nine of the 20 victims of the terror attack on The Holey Artisan restaurant in Dhaka came from which country? 15. How many people were killed in a suicide bombing in Baghdad last weekend? 16. Who celebrated his 70th birthday this week by biking in Texas with veterans? 17. What role did Eric Trump say would be well suited to his sister Ivanka? 18. What was Donald Trump speaking to in Cincinnati when he said: ‘Hello Hillary, how are you doing’? 19. What did actor George Takei describe as ‘really unfortunate’? 20. Why was Connor Golden in the headlines? 21. Which former Fox News presenter filed a lawsuit against the company's chairman? 22. Who is the chairman of Fox News? 23. Model Emily Ratajkowski featured in a naked photoshoot on a horse for which magazine? 24. The Spice Girls have confirmed plans to reunite as a trio. What is their new name? 25. Five Americans were taken to hospital on the second day of the running of the bulls at which famous festival?